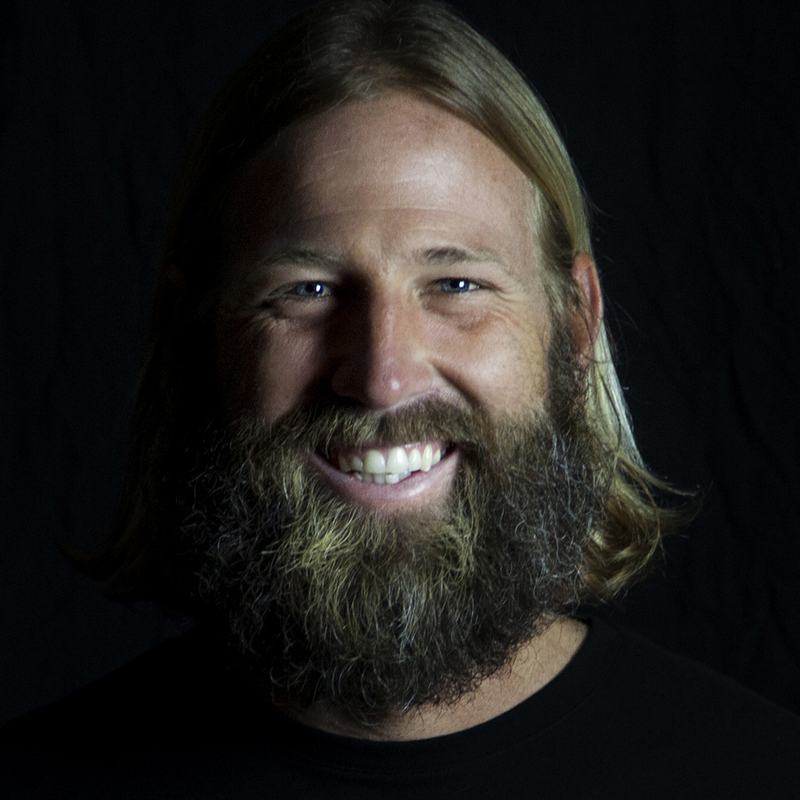 Matt is a 2011 Hurley’s “People's Choice” Award Winner for his surf photography and a two-time winner of the Larry “Flame” Moore Award from the Follow the Light Foundation. His work has been featured recently in Surfing Magazine, NationalGeographic.com and ESPN.com. Whether photographing his home beaches in Santa Cruz, Calif., or traveling to spots far or near, his passion for surf and appreciation for the beauty in the world animates his work.